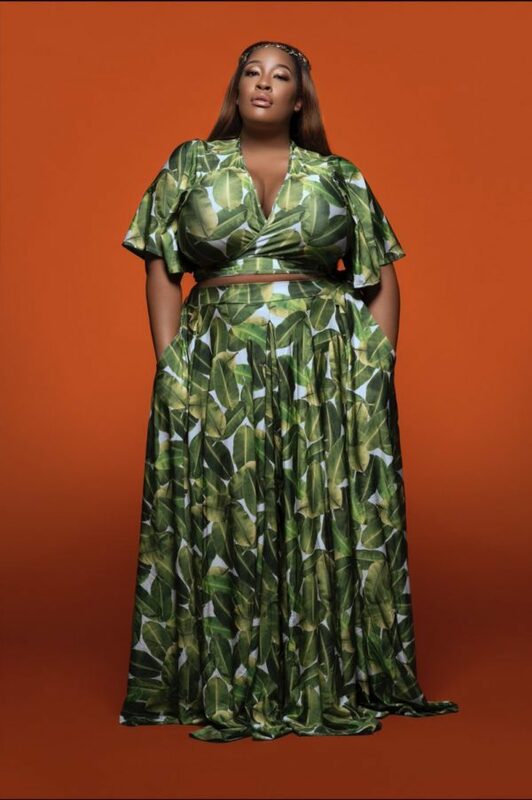 Back for a third time, influencer Essie Golden teams up with Rebdolls for another swimwear collection. This year the collection is all about embracing your natural curves and being unapologetic about your body. Something we still need to see more of today. Essie and Rebdolls always produce a fantastic collection of swimwear that is fun and flirty. This year is no different. The 2018 Essie Golden X Rebdolls collection includes palm printed one piece swimsuits, striped two pieces, swimsuits with lace up details, and sheer cover ups. Checkout a few pieces that caught our eye below. I read this article and found it very interesting, thought it might be something for you. 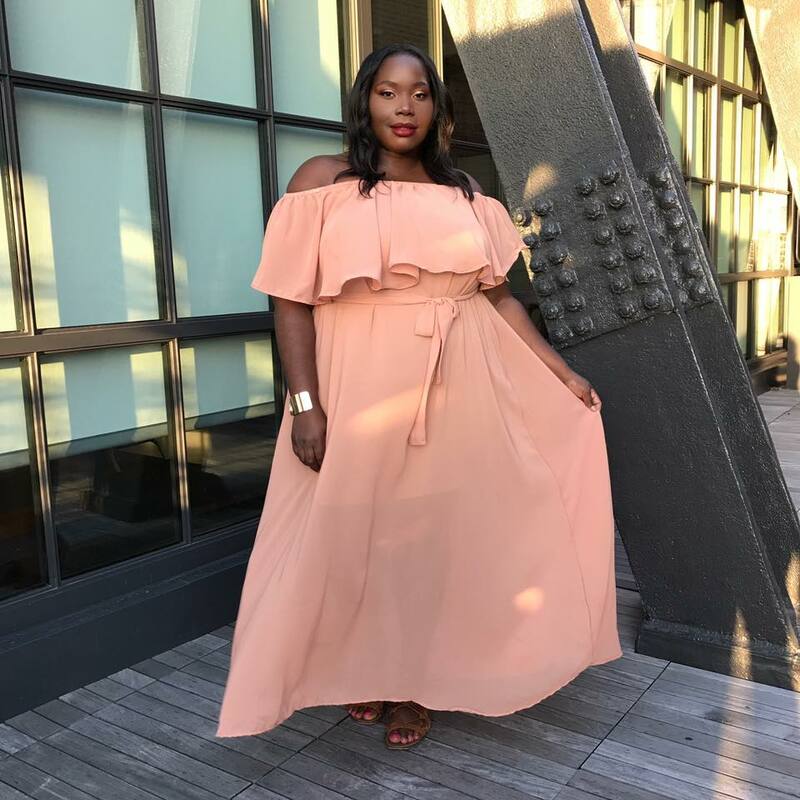 The article is called Rebdolls X Essie Golden Swimwear Collection 2018 and is located at https://stylishcurves.com/rebdolls-x-essie-golden-swimwear-collection-2018/.